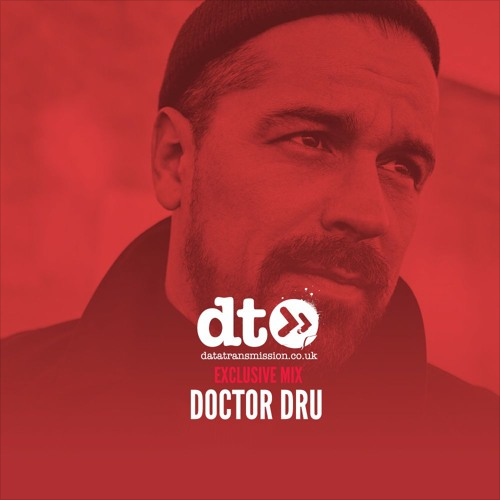 Doctor Dru is one of the key proponents of the contemporary deep house movement that has swept across Europe and the rest of the world in recent years. He has a rich, multi-layered history, which permeates into his present output; DJing, working as a drummer, running his own label, composing for other acts and, of course, producing his own emotive, wistful signature tracks that have cemented his reputation as a purveyor of the finest in deep house music. While being busy with touring and tune tinkering, Dru also cultivated his own label JEUDI Records, which was founded with his mates Davidé and Takeiteasy. Based on a tightly-knit family ethos Jeudi Records gives Doctor Dru a platform where he is able to truly express his love of music and to A&R new talent from around the globe. The label was established in 2010 and continues to be influential and forward-thinking in its approach.